Birchall Blackburn Law has announced the appointment of Rebecca Minto who joins the firm’s Preston office as solicitor. Rebecca, who is from Poulton-le-Fylde, joins the private client team from Cobains in Blackpool. She specialises in all aspects of Wills, tax planning and probate. The new addition to the team also helps organise property, financial affairs and personal welfare for people who lack the mental capacity to make decisions for themselves. Rebecca qualified as a solicitor in 2012 after attaining a masters in law from the University of Central Lancashire (UCLan) and completing a Legal Practice Course at BPP Manchester. 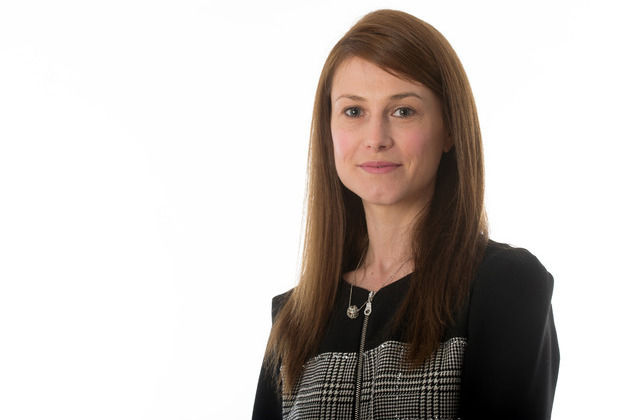 Partner at Birchall Blackburn Law, Cathy MacCracken, said: “We are really pleased to welcome someone of Rebecca’s ability to the private client team. In her spare time, Rebecca is a keen athlete and is a member of Preston Tri, a local triathlon club. She is also a talented hockey player. Birchall Blackburn Law holds the prestigious Law Society’s quality mark in Wills and Inheritance demonstrating its commitment to client care and expertise in Wills and inheritance law.